Cycling trails, peaceful roads, helpful and gesticulated people, delicious food and great wine. That is some of the temptations you will face in Italy. Italy can accommodate and satisfy all demands whatever your ambitions may be. You will find great mountains in the northern part of Italy, from here you will find some of the greatest views. The mountains in the southern part is replaced with the clearest water and ancient, historic architecture. You can either experience the great city of Rome or stay in the smaller, charming cities. One thing you can expect is you will have to experience the famous gastronomy of Italy. We have gathered some of our own favorite destinations in Italy with focus on the cycling experience. Some of these are the scenic route from Bolzano to Verona which takes you to the incredible Lake Garda which offers great opportunity for relaxation and a refreshing dip in the lake. Another iconic site in Italy is the floating city of Venice which is indeed a city worth visiting. An easy cycling tour around Venice. 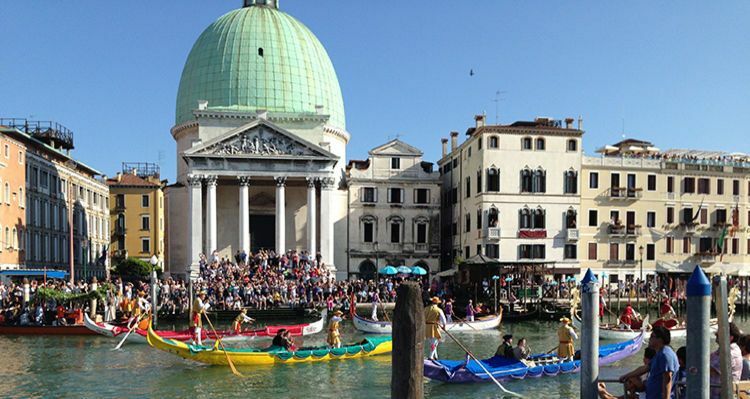 With highlights such as the stage along the Lido to Chioggia, but also beautiful cities like Padova and Vicenza.